Over thirty years of experience in designing and manufacturing outdoor lamps and lanterns. 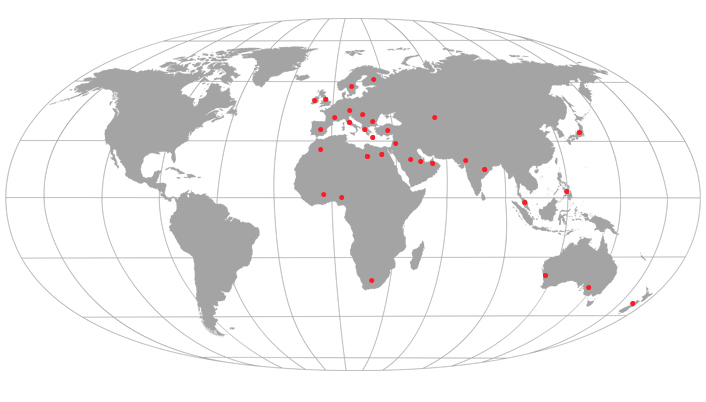 Thanks to a modern and widespread distribution, Duralite S.r.l. market covers more than 50 countries all over the worlds.